According to California Highway Patrol (CHP), the crash happened at about 11:20 a.m. on Highway 70 to the south of Ramirez Road. A Honda civic had been driving south on the highway when it began to drift to the left. The Civic eventually traveled onto northbound lanes, entering the path of an oncoming Chevy avalanche. The driver of the Avalanche, who was identified as a 68-year-old El Sobrante woman, reportedly did not have enough time to stop her vehicle and avoid a crash. The front side of the Chevrolet struck the passenger side of the Honda. The impact of the crash ejected the Civic driver from the vehicle. Officials later reported that the driver had not been wearing a seatbelt when the crash took place. An emergency response team was immediately called to the crash scene. Tragically, both Ledesma and Leal, the driver and passenger of the Honda, were discovered with critical injuries. Both individuals were declared deceased at the accident scene. A third passenger of the Honda who had been sitting in the right-rear seat of the car was found with major trauma. The injured passenger was taken to the Rideout Emergency Room for medical care. The driver of the Avalanche was also found with major injuries. Responders placed her on an ambulance and had her taken to Rideout as well. Additionally, two dogs that had been riding in the Chevy were found without injuries. CHP is investigating this accident in order to determine what factors were involved. So far, no suspect factors have been mentioned by investigators. However, CHP has stated that they do not believe alcohol or drugs were involved in the crash. Accidents like this one can happen for a number of reasons. 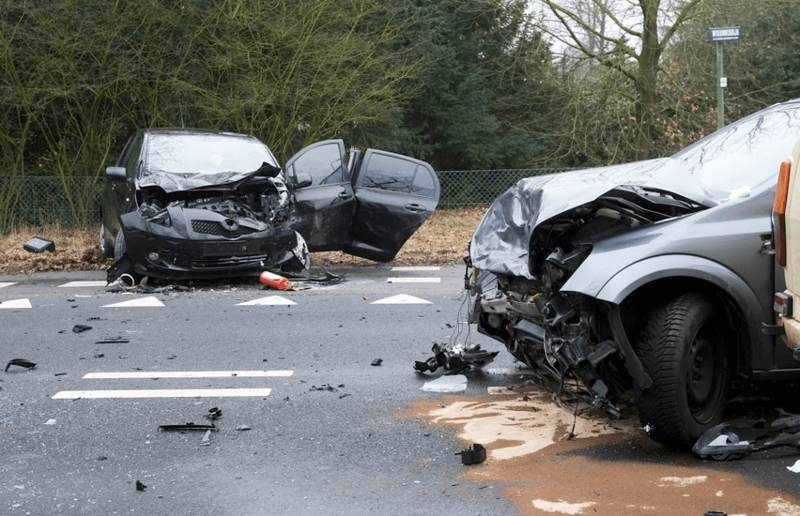 Some common causes of wrong-way collisions include medical issues, vehicle defects, dangerous roads, traffic violations, and more. After a fatal crash, people often experience an intense period of grief. This is normal and taking time to grieve after losing a person you love is very important. However, losing a member of your household can mean serious financial issues. For many, it can be difficult to allow yourself enough time and space to heal emotionally when you need to worry about how your family will pay your bills or afford childcare. I’m Ed Smith, a Marysville wrongful death lawyer. The consequences of fatal accidents can be difficult to handle. If your family was affected by a fatal car accident, please call me for free, friendly case advice. My phone numbers are (530) 392-9400 and (800) 404-5400.